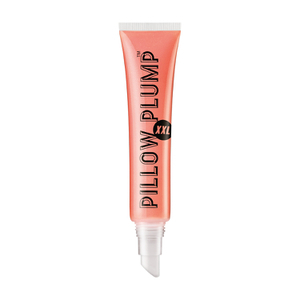 Receive a FREE Dermablend Insta-Grip Jelly Makeup Primer with any purchase of Dermablend. 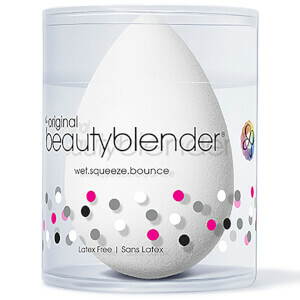 Add a perfect finish to your routine with 20% off beautyblender + a FREE Blendercleanser Solid when you spend $40 on the brand! Enjoy 25% off Rodial today + receive a FREE Rodial Lift and Reveal Collection (Worth $41) when you spend $125 on the brand! Enjoy 25% off Illamasqua with code FF25 + receive a FREE Mini Hydra Veil when you spend $55 on Illamasqua! We have the very best Sigma brushes available as singles or as sets alongside Sigma's makeup collection which includes mascaras, lipsticks and much more! LA-based Stila Cosmetics continues to drive the beauty industry forward with pioneering beauty products. SkinStore customer favorites include the One Step Correct primer and the Correct & Perfect All-in-One Correcting Palette. This International Women's Day we aimed to build up women's confidence with some research about smiles! Make sure you're prepared for anything on the move with these beauty essentials! We are excited to be launching Kevyn Aucoin! Discover the perfect highlight and contour with these famed makeup essentials. Shop your favorite makeup products here at SkinStore. We are an authorized retailer for a great selection of brands including Stila, Illamasqua, By Terry, Laura Geller & many more. Away from your everyday makeup favorites like foundations, lip color, blushes and eye shadows, our collection of cosmetics also includes eyelash and eyebrow enhancers, mineral concealers, makeup primers and teeth whitening systems just to name a few. Flawless foundations can help improve the appearance of the complexion, concealing flaws and creating a smooth finish. 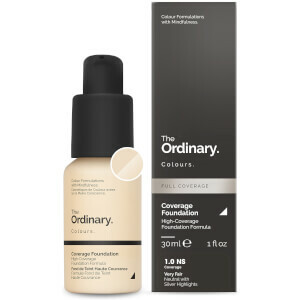 Our foundations are available in various degrees of coverage as well as different formulas to suit the needs of different skin types. Some foundations even contain ingredients which help improve the overall condition of the skin. Our eye shadows, lip color, blushes and mascaras also come in a variety of different shades and formulas to subtly enhance features or “wow the crowd”, depending on your mood and tastes. 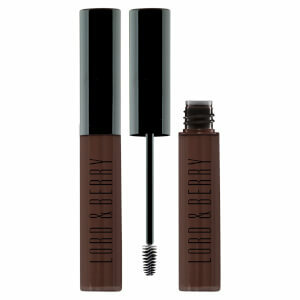 The possibilities are endless when perusing all that is available from the cosmetics collection.